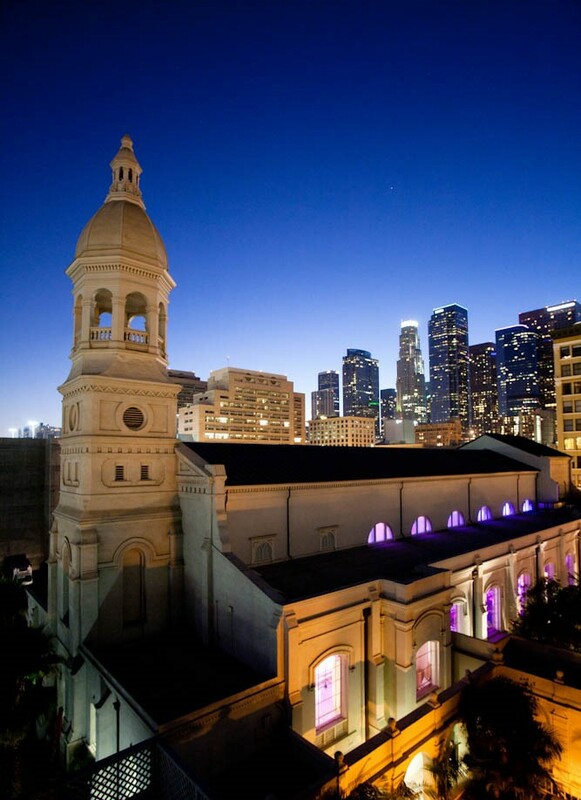 Vibiana is a wedding, events and performing arts venue located in the Historic Core of Downtown Los Angeles owned and operated by Los Angeles restaurateurs Chef Neal Fraser, Amy Knoll Fraser, and their partners. Originally the City’s first Archdiocese Catholic cathedral, Vibiana has been beautifully transformed by Tom Gilmore & Associates into a stunning full service event facility with a state of the art lighting and sound system, high quality, custom rental equipment, a seasoned and talented event management staff, and an extensive dining and craft libations program. Vibiana houses Redbird, Chef Neal Fraser's hailed modern American restaurant. 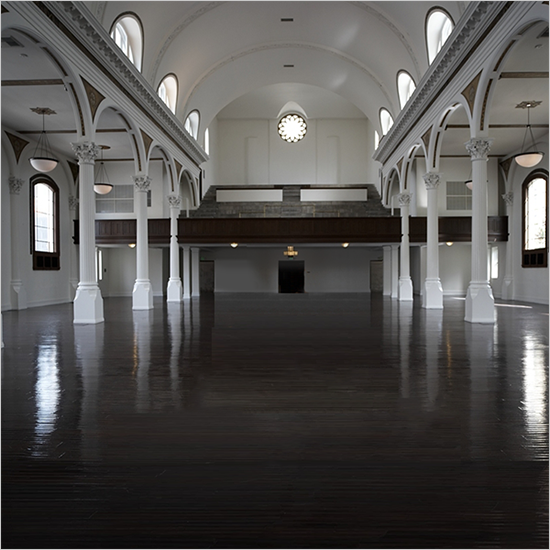 Please refer here for more information about Vibiana.